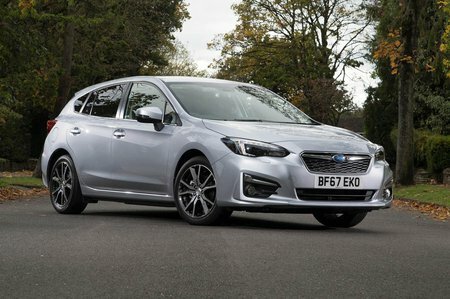 Subaru Impreza 1.6i SE 5dr Lineartronic 2019 Review | What Car? What Car? will save you at least £694, but our approved dealers could save you even more. Slow and underpowered, this engine is best avoided.